Premiering el Camino del Vino in Mendoza on September, 2012. The movie came to its original place. 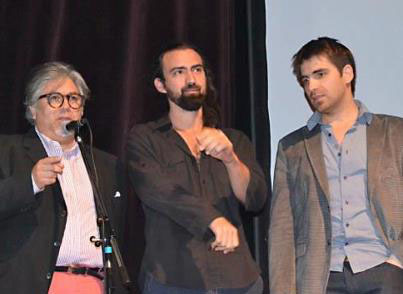 Charlie appears with Filmaker Nico Carreras and creator Ramiro Navarro.